The Onion Strategic Investment Plan (SIP) will help guide Hort Innovation’s oversight and management of investment programs for the onion industry over the next five years. It lays the foundation for decision-making in levy investments and represents the balanced interests of the industry. 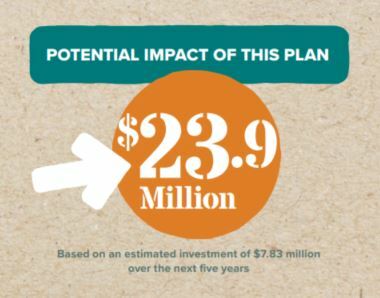 The very important function of the SIP is to ensure levy investment decisions align with industry priorities. The SIP was developed through a process of consultation, drafting, validation, stakeholder feedback as well as final approval by Hort Innovation’s Board. The process involved consultation meetings and online validation, giving onion growers opportunity to provide input and feedback. If you have any questions about the development process of the SIP, please contact Hort Innovation’s Onion Relationship Manager, Brad Mills, by phone on 03 9691 3523 or at bradley.mills@horticulture.com.au. In the interest of driving new consultation processes with growers, Hort Innovation established Strategic Investment Advisory Panels (SIAPs) for each levy industry. The objective of the onions SIAP is to guide where levy funds are invested, as well as providing transparent and robust investment advice. 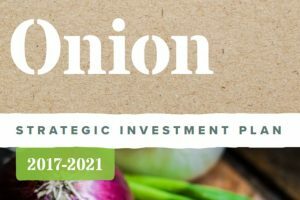 The onion SIAP met for the first time in April 2016 to review the existing strategic investment plan and develop the onion industry’s research and marketing investment priorities for the next five years. visit Hort Innovation’s onion grower page.